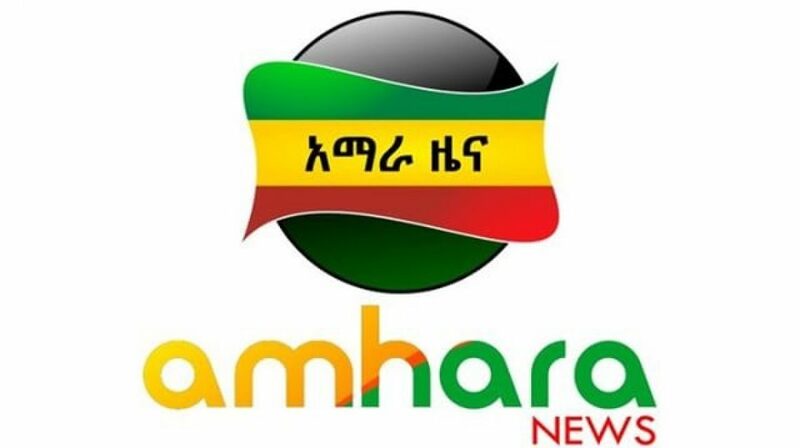 AmharaNews.com is a news sharing blog dedicated for the cause of Amhara-Ethiopian nationalism. 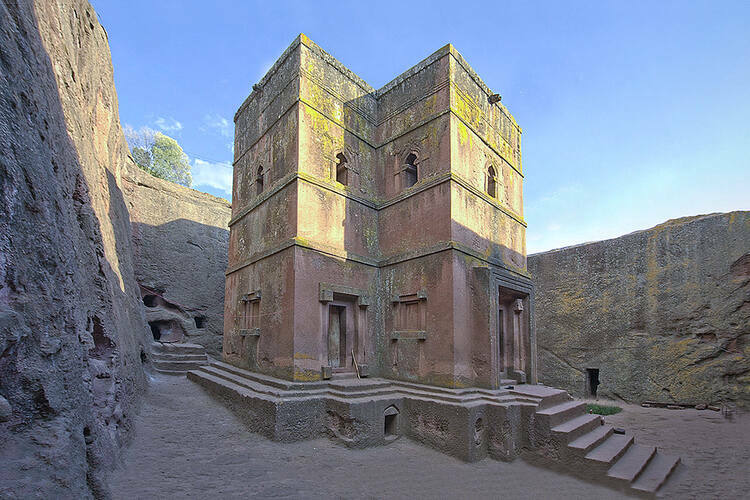 The blog discusses as well as analyzes the daily plight of the Amhara while focusing on the need to promote Ethiopian nationalism. 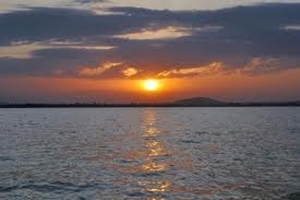 Without unity and fraternity among all Ethiopians, today’s wrongs cannot be addressed.